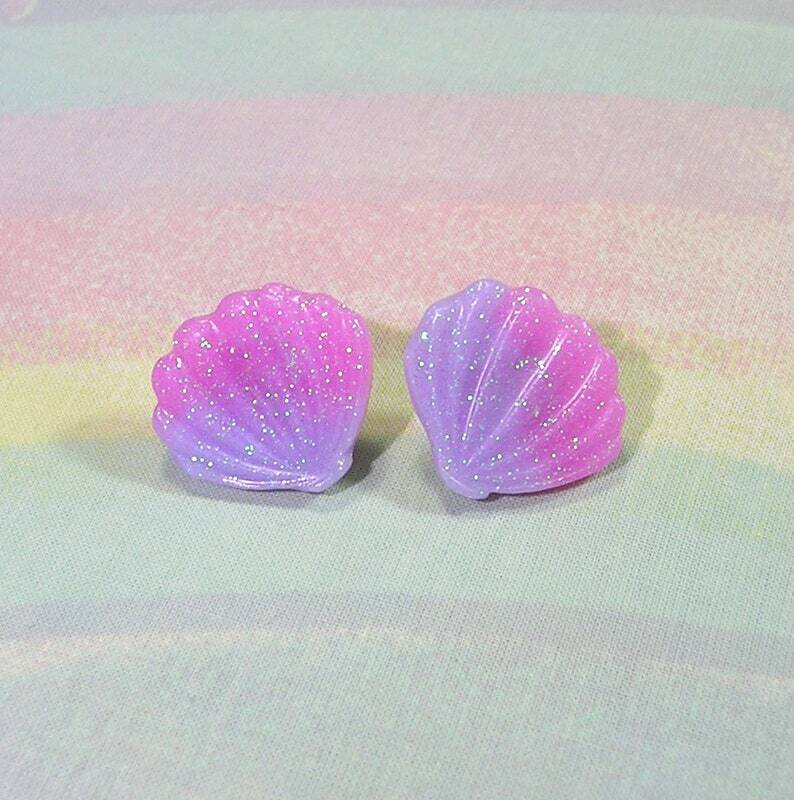 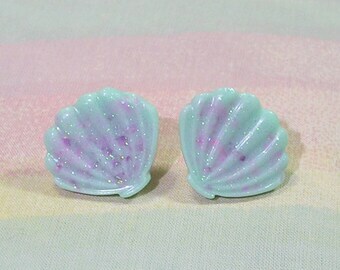 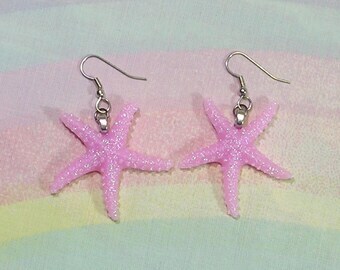 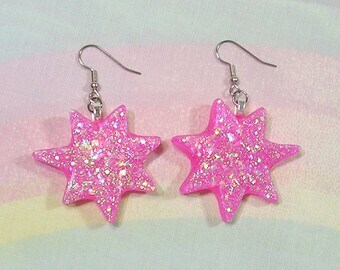 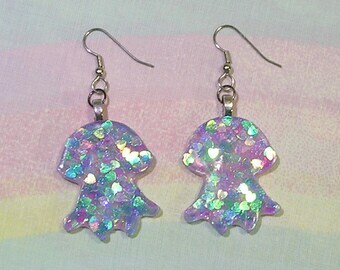 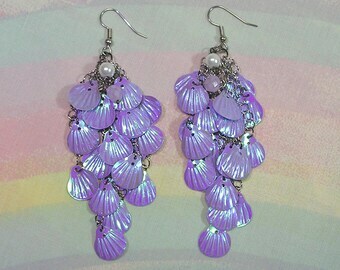 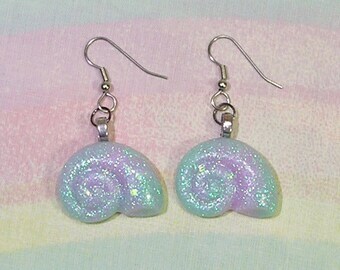 These mermaid shell earrings are made with love and sparkles! 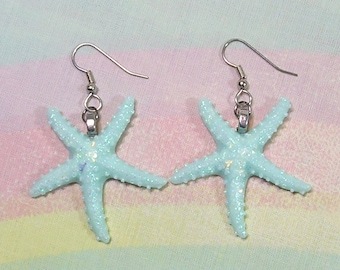 • These earrings measure approximately 3/4"long. 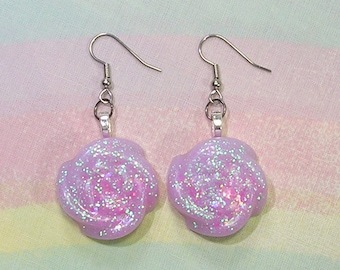 The earring post is made of stainless steel.